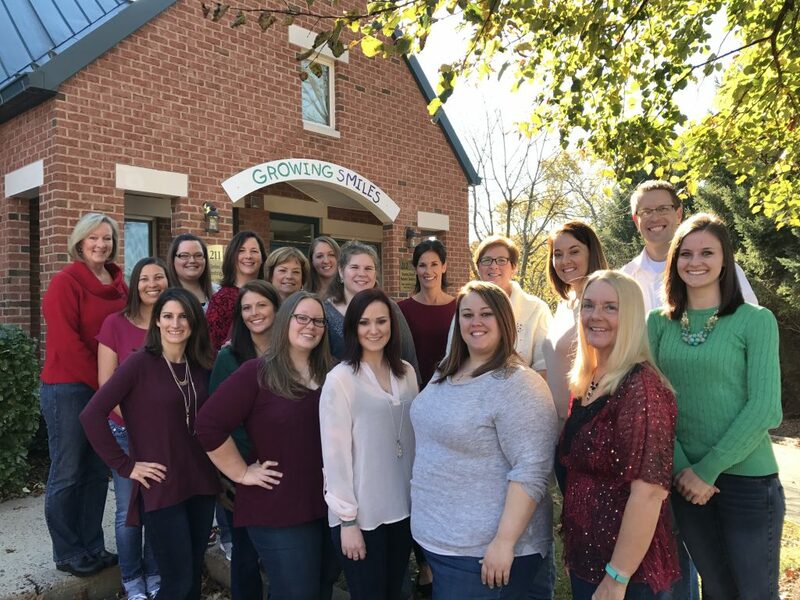 Growing Smiles employs clinical and clerical staff members dedicated to providing state-of-the-art preventative care and dental treatment to each of its young patients. Our goal is to make your child’s visit a positive and pleasant experience and our approach to treatment includes guidance, encouragement, incentives and rewards. By using a “show and tell” concept, our dental team explains procedures before we perform them which not only eases a child’s mind but also promotes his or her understanding and acceptance of the examination and treatment.